Welcome to the Battle of Grandmenil website. 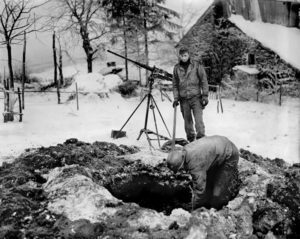 This website is dedicated to the men who fought in the area of Grandmenil during the war of 1940-1945, with a main focus on the battle of the bulge (16 december – 25 januari 1945). Not only stories of Grandmenil can be found here, but also stories from surrounding villages. This website was raised in 2009. December 10, 2013: We have reconstructed the Grandmenil website completely! It’s working better, it’s looking better and we have more stories coming up! Although this website is called “The Battle of Grandmenil”, it’s not only about this village. Our research is expanding everytime. 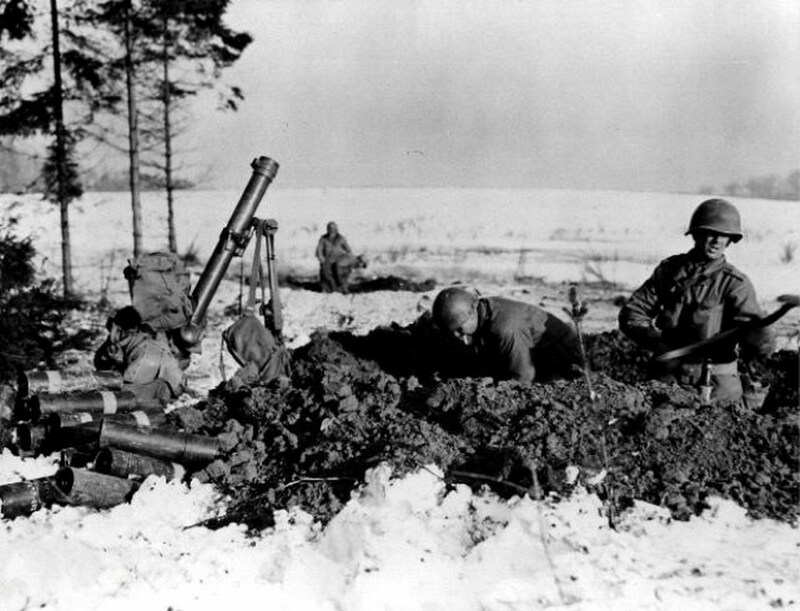 The Battle of the bulge is a very complex story. All these American, German and English divisions scattered on just a small area, gives a lot of information. Not only the amount of troops, but also the individual stories of veterans and civilians, makes it impossible to write one big story of The Battle of the Ardennes. In 2008, I started my research fot the Battle of Grandmenil. 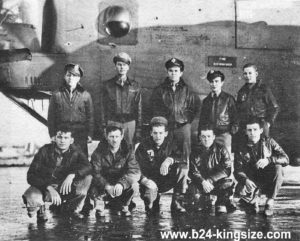 The stories about this battle are well documented and easy to find. It was the timeline who gave some trouble, but it was worth it. 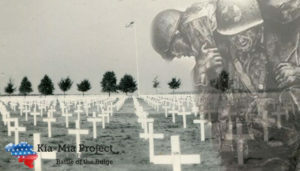 The stories of veterans and civilians gives a good view about what happend here, in Grandmenil. In 2009 I launched the website and I thought it was the end of a long period of research and puzzeling. At that time I did not realize that it was only the beginning of a quest, that would never end. Because of the website, many people started to search contact with me, wich demanded other researches. In 2010 Marco Eradus joined me in the researches. We became close friend and together we collect the stories. In march 2012, after a long period of collecting new stories from veterans, children of veterans and stories of civilians, we decided that it was time for a complete new website. Changing information and uploading new stories costed to much time. So, we needed a website that was flexible. The Battle of the Bulge is still very tangible, not just literally, but you feel it to the older residents. On one hand, they are willing to tell, on the other hand they find it very difficult. They have lost family, they saw how their houses were destroyed, they were close to the hell of it. And that was it: a living hell. Grandmenil, wednesday december 27, 1944. Friendly Fire in the hills of Grandmenil. Trou de Loup: the night of 24 December 25, 1944.